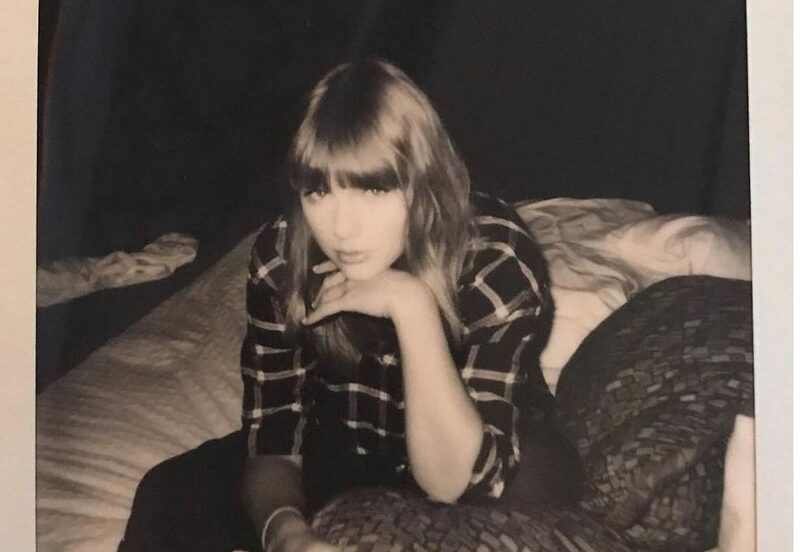 Singer-songwriter Taylor Swift shared a post on her Instagram on Sunday giving support to Tennessee Senate Candidate Phil Bredesen and House of Representatives Incumbent Jim Cooper. This post marked one of the first times Swift has publicly addressed her personal political views. “I always have and always will cast my vote based on which candidate will protect and fight for the human rights I believe we all deserve in this country.” said Swift in the caption. She went on to cite Republican Candidate Marsha Blackburn’s congressional voting history as a major factor in her vote for Bredesen. The endorsement caused both backlash and praise. While many rejoiced at Swift’s support for liberal candidates and policies, conservatives argued that Swift should keep entertainment away from politics. Nashville news station WSMV conducted a poll Monday morning, asking Twitter followers whether they allow celebrity political endorsements to affect their vote. An overwhelming majority — 95 percent of respondents — denied celebrity endorsements being a factor in their choices at the polls. But due to Swift’s massive following, this post could cause more people to register to vote. With an Instagram following of more than 112 million, Taylor Swift is one of the most influential celebrities in the world. Vote.org told Buzzfeed News that since Swift’s post Monday, more than 65,000 voters have registered nationally, including 2,144 voters registered in Tennessee. The majority of the newly registered voters fall into the average age range of Swift’s fans (18-29 years). Swift’s comment started a conversation across the country concerning what role famous figures play in politics. Lipscomb English and Philosophy major Cat Henkel expressed concern about how Americans get their political news. Henkel argued that the lack of connection between politicians and those they serve is due to politicians being “removed” from the average person. Lipscomb Fashion Merchandising student and avid Taylor Swift fan Kyla Hawkins was ecstatic when she first saw the post. In her caption, Swift wrote about the importance of educating oneself. Swift again emphasized the importance of voting at the American Music Awards during her Artist of the Year acceptance speech.